What’s Gone Wrong With the Home Office? the children get home from school and being alone all day with no one to discuss ideas with begins to effect business performance. 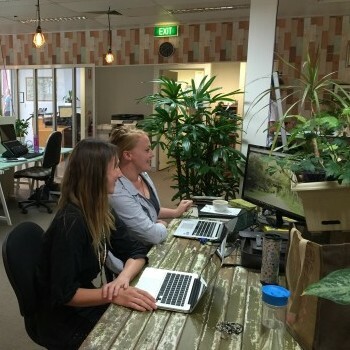 The arrival of the internet in the late 1990s and the ease of setting up a small business from the home office or garage has now lead to a new growth industry and the next step for many home based businesses – Serviced Offices. 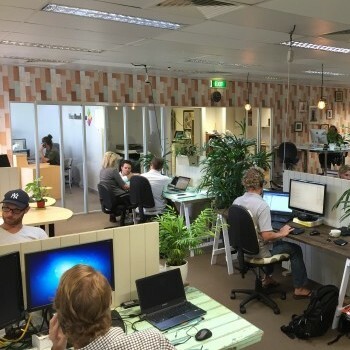 “There are 3 main reasons we get inquiries about our serviced offices”, says Steve Lawrence, owner of Noosa Boardroom serviced offices at Noosa Civic. Distractions do not need to be negatives either, with procrastination often cited as a reason for seeking an offsite office. 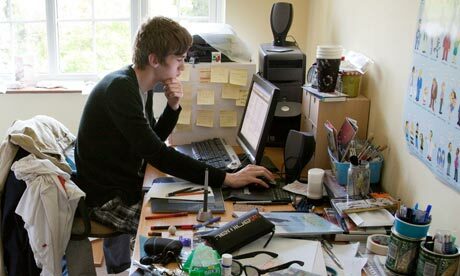 Isolation from other like-minded people is also a factor when considering a home office. For most of us, there is a natural tendency to want to interact and discuss what we are doing in our lives. By being around other business owners in a serviced office, there is a feeling of “we are all in it together” as well as the sharing of stories, business experiences and marketing ideas.